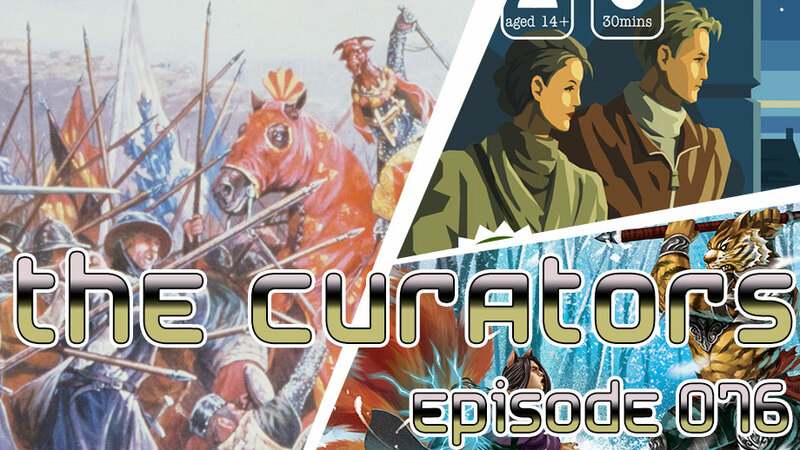 Find out what happens when you leave your expensive dice just lying around in this episode of The Curators! 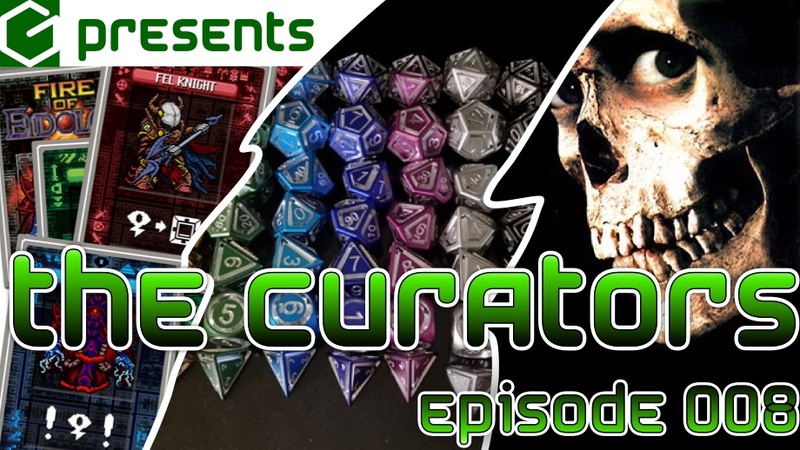 We take a look at Fire of Eidolon, a 16-Bit inspired co-op dungeon board game, Precision Polyhedral Floating Face Dice, made of all kinds of metal, and Evil Dead 2, the official board game! 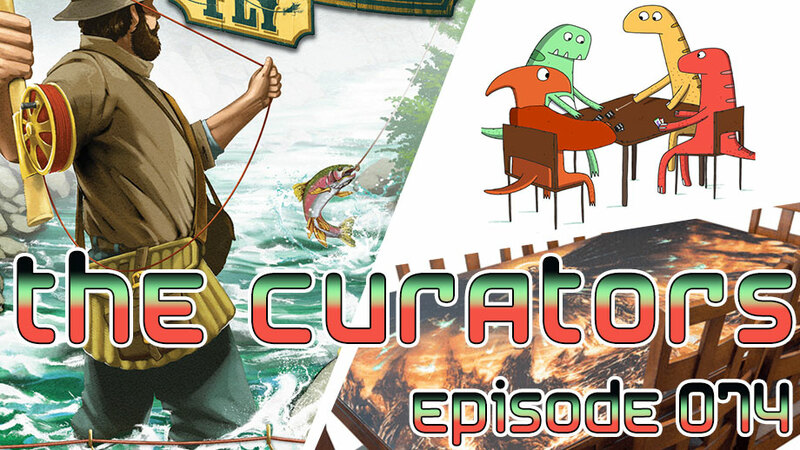 Then we feature Tommy Hall from BackerKit to tell us how the company began and what it stands for in this chaotic crowd-funding world that we live in. 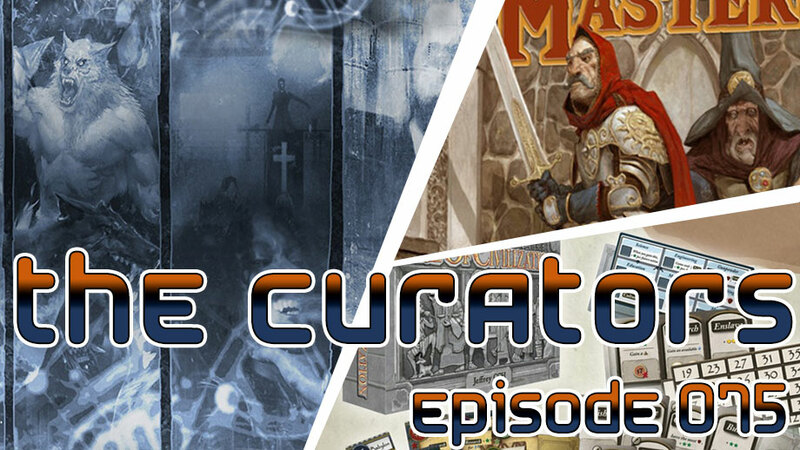 This entry was posted in Kickstarter, The Curators and tagged Army of Darkness, BackerKit, board game, Cambridge Games Factory, comic book, Dice, dungeon, Dynamite Entertainment, Fire of Eidolon, glass dice, Kickstarter, Lego, Magic Meeple Games, metal dice, Pacific Northwest, PledgeManager, social media, Space Goat Productions, The Evil Dead 2, Tommy Hall, VAT by Marcelo Ferrari. Bookmark the permalink.